Let Weed Pro Plow Your Driveway This Winter! Let Your Favorite Lawn Care Guys Plow Your Driveway in the Winter! As Winter approaches, the last thing you need to worry about is being able to get out of your driveway after a Northeast Ohio Snowstorm. That’s why we suggest that just as you turn to Weed Pro for worry-free lawn maintenance, you let us take care of plowing your driveway too! 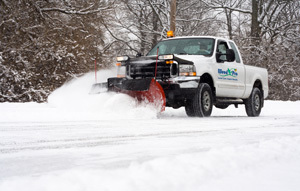 Weed Pro offers a variety of options for our existing customers and their snow removal needs. Weed Pro will automatically plow your driveway after snowfall amounts exceed 2” or more. 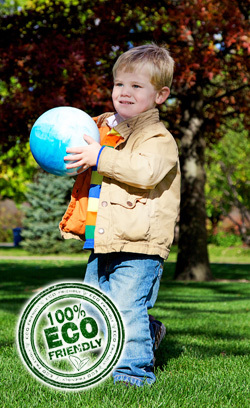 Plus, you’ll receive special pricing and 5 Month Payment Option, just because you’re an existing lawn care customer! So don’t get stuck digging yourself out! Weed Pro Plows!